Product prices and availability are accurate as of 2019-04-14 13:31:45 UTC and are subject to change. Any price and availability information displayed on http://www.amazon.com/ at the time of purchase will apply to the purchase of this product. 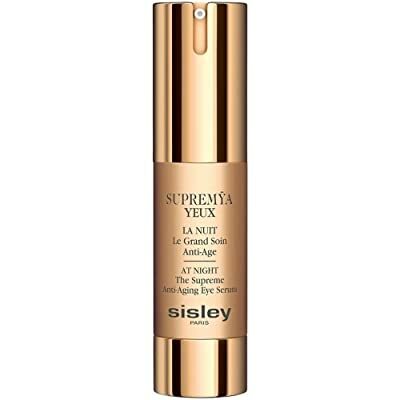 Supremya Eyes at Night is the ultimate anti-aging treatment for the eye contour area. At the heart of its formula is the Phyto-complex LC12 (12h Longevity Concentrate), a patented combination of 4 plant-based active ingredients that works at night (the key period for cellular regeneration) to rejuvenate the eyes. 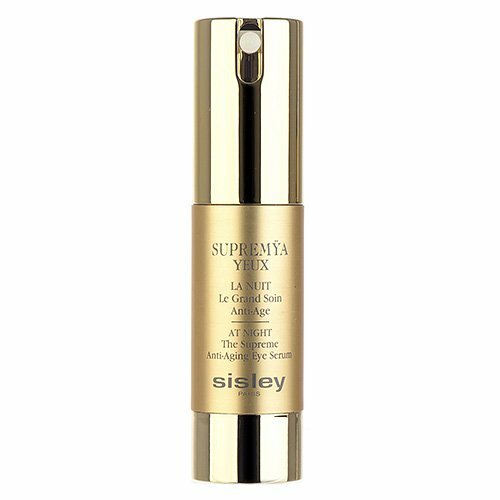 It combines active ingredients (acai and yeast extracts, with caffeine) that reduce dark circles and puffiness, instantly revitalizing the eyes with exceptional anti-aging efficiency, night after night. Supremya Eyes also fights against eyelid slackening or sagging (soy peptidic extract). 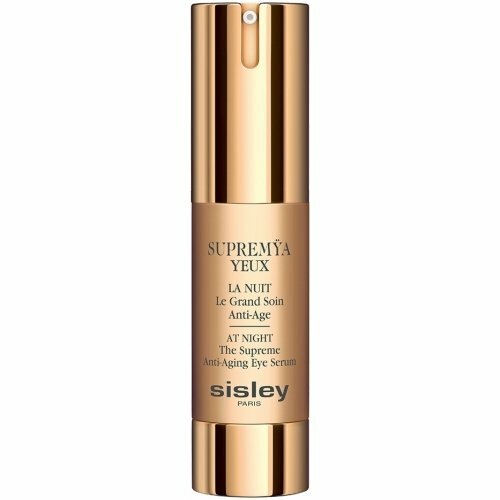 The light and creamy texture of Supremya Eyes provides a pleasant decongestant sensation with each application.